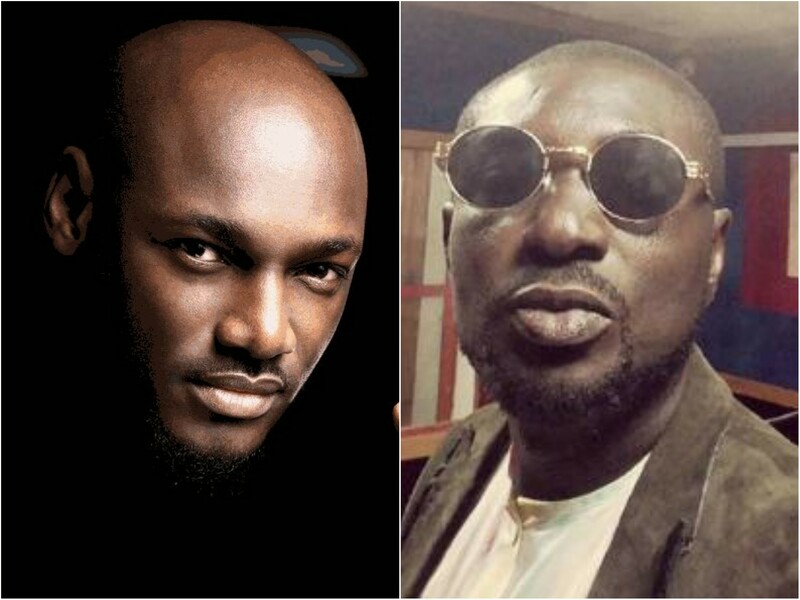 2face Idibia's management has reacted to the allegations made by Blackface against the 'African Queen' crooner. 2face Idibia's management, Now Muzik, has reacted to the continued allegations by his former band member, Blackface. The statement containing the reaction was released by Now Muzik's spokesperson, Adejimi Oni.